I have used one device in a sprinkler system control application. It has been working great for just a day so it is hard to talk about longevity. However, it has operated precisely as expected with an interface to a Raspberry Pi Zero using the 3V VCC and driven from GPIO 18 for control. The board looks solidly put together with a thick PCB and good soldering. I bought these to control some 110V AC Lamps triggered by an ESP8266 which outputs a 3.3V signal. 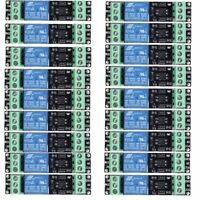 These were perfect for my application and would also work great for Aurduino and RaspberryPi projects too. 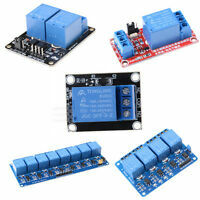 We aware that on the control side they need a constant 3.3V, a switched 3.3V, and a ground. 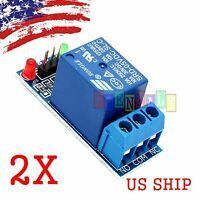 Was looking for a relay module that would Interface directly with 3.3 VDC IO ports, an ES8266 in my case. This module works great, triggers fine at 3 volts and draws very little current off the IO port. 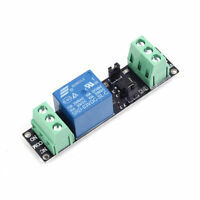 Provides good isolation as well with no risk of damage to the port from relay spikes, etc. 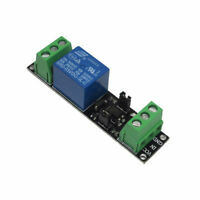 These are small, but they seem to work fine at very low current and 3VDC. They come form overseas so the shipping takes a while, but the price is unbeatable for what they do. Good quality build, works well.